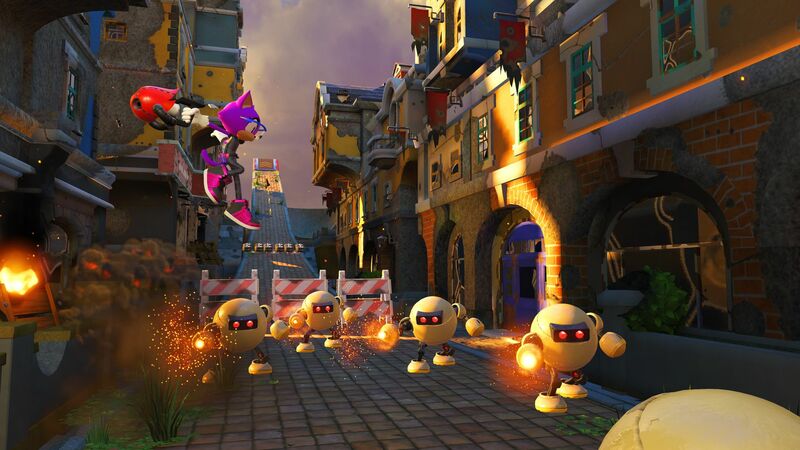 A few weeks ago, in an interview with Famitsu magazine, Takashi Iizuka explained that the third playable character in Sonic Forces was an “unexpected character”, that plays an important role in the story, and “embodies the overall features of the game”. 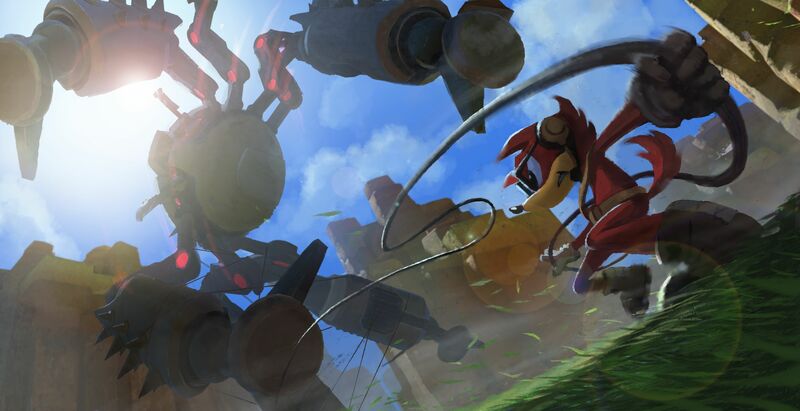 Today, SEGA finally revealed that third character (a bit earlier than expected), and it turns out it’s… an entirely new character, that players will be able to fully create themselves. 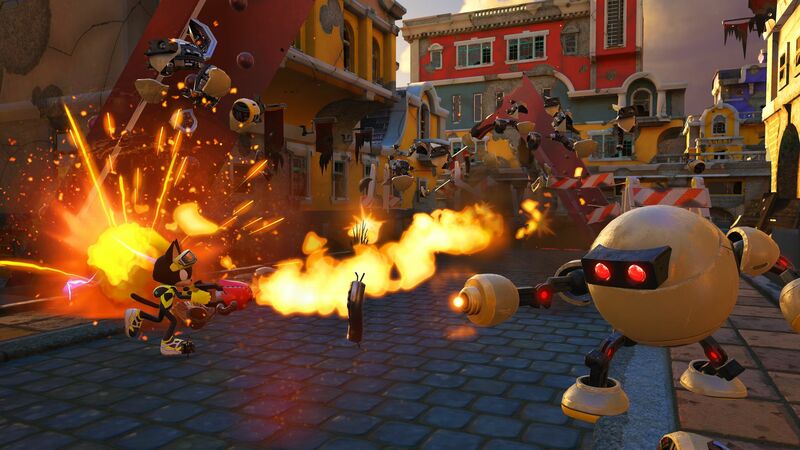 It’s part of Sonic Forces’ third gameplay style (with Modern Sonic and Classic Sonic), and also appears in cutscenes. Bird: allows you to use double jumps. SEGA specifies that no matter which animal you choose, you’re free to customise the look of the character. 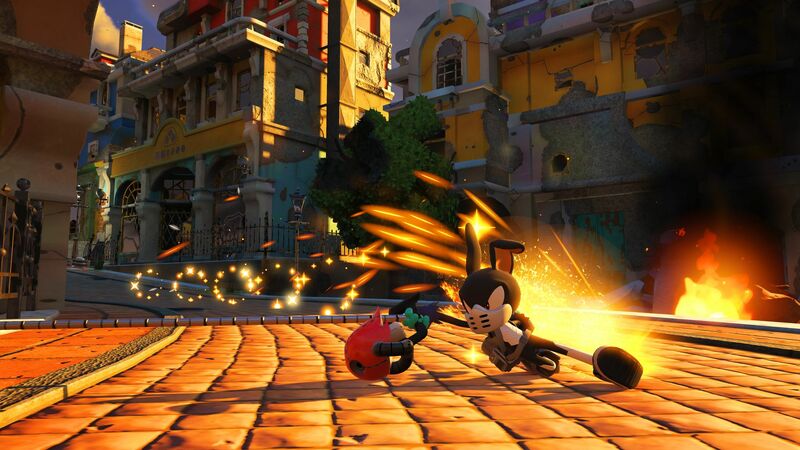 You have the choice between hundred of accessories and costumes, that are unlocked as you progress through the game. 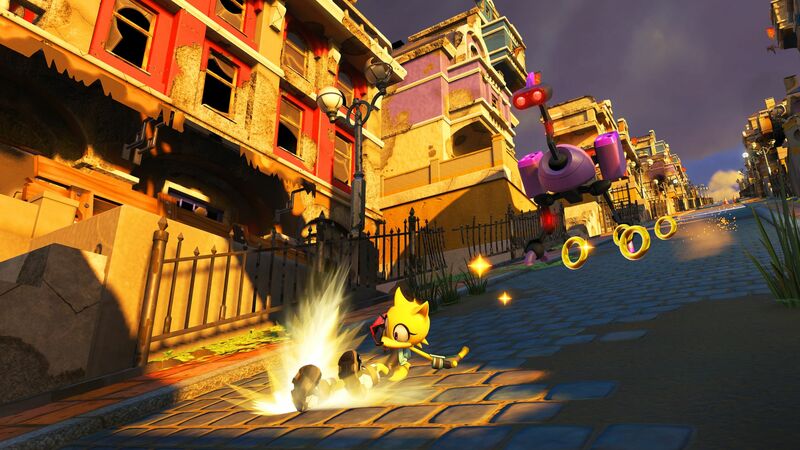 There’s also Wispons: gadgets that can be used both as weapons and as tools to progress through levels (they’re basically this game’s equivalent of the Color Powers from Sonic Colors). Finally, a minor detail: your custom character will always use a grappling hook for platforming, no matter which animal you end up choosing. 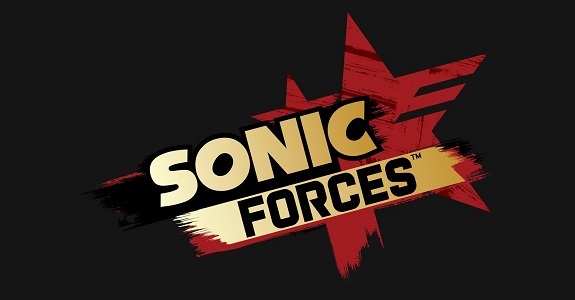 Sonic Forces (Switch) will be released in time for the holidays worldwide.